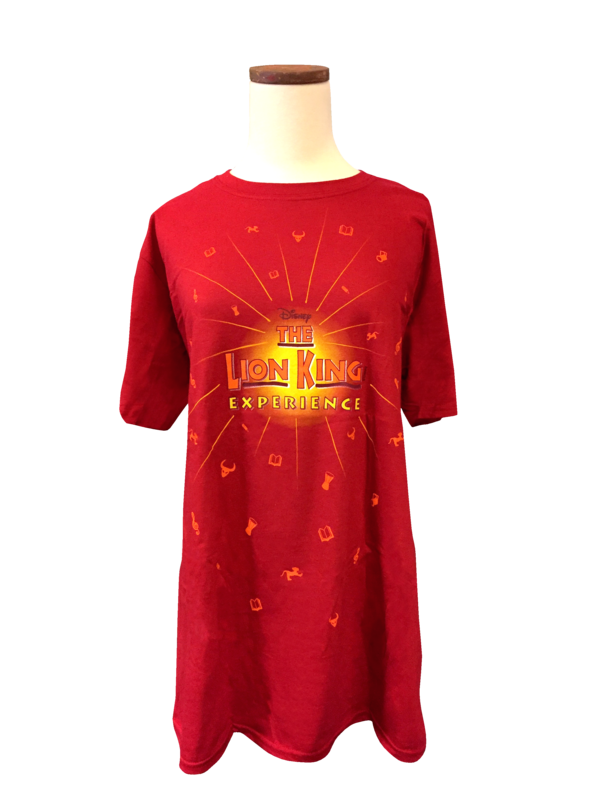 Enhance The Lion King Experience with these special Logo T-Shirts. The Official Lion King Experience Logo T-Shirt for your cast and crew. This item (which is different from the Logo T-Shirts) also makes a wonderful extra source of revenue with merchandise sales. T-shirts are ordered in packs of six per size. $90.00 per six-pack of shirts. Order through your MyMTI Account.